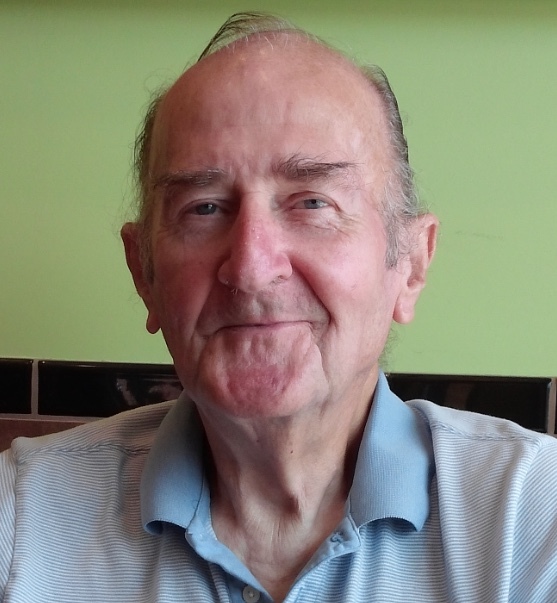 Mr. James Fremont Burt, of Mesquite, Texas, passed away January 24, 2019 in Mesquite. He was born August 23, 1938 in Marion Township, Minnesota. He was 80 years of age. Mr. Burt proudly served his country two tours in the U.S. Navy. He was an airplane mechanic onboard the USS Enterprise aircraft carrier. He, later, worked for Braniff Airlines and, eventually, retired from Dallas Airmotive at DFW International Airport. Mr. Burt, also, was an avid HO model railroader. Above all, he was a loving brother, uncle, and dear friend. He leaves behind to cherish his memory a very devoted niece, Rebecca Burt, of Mesquite, Texas and nephew, Dave Burt, of Lewisville, Texas. He will also be missed by close family friends, Terry Crane, Nancy Johnson, and Polly Johnson. No services have been scheduled at this time. Arrangements are under the care of Laurel Oaks Funeral Home located at 12649 Lake June Road in Mesquite, Texas. For more information, please call 972-288-4663.